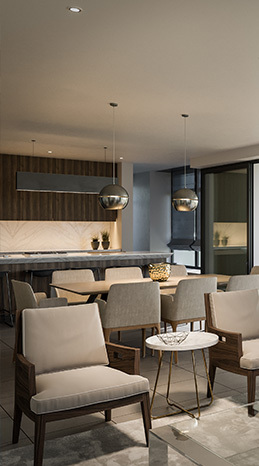 The beautifully crafted Signature Residences is more than just a home. 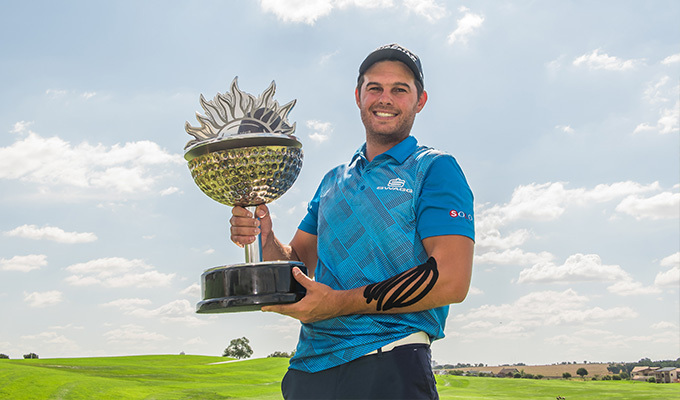 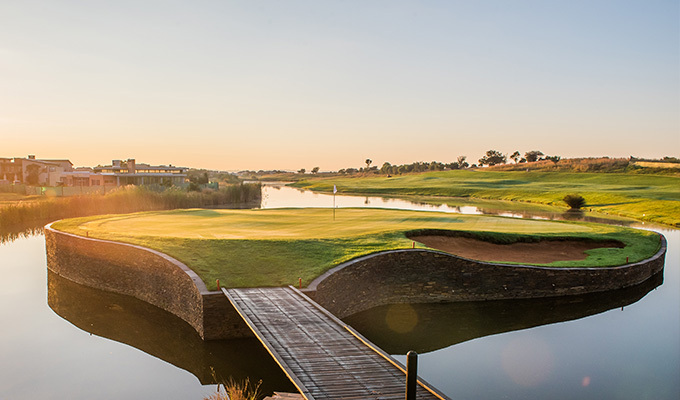 Located next to The Signature Jack Nicklaus Course, a redone Clubhouse Restaurant & Bar section, and The Village Piazza launching soon, it’s also a masterstroke of innovation. 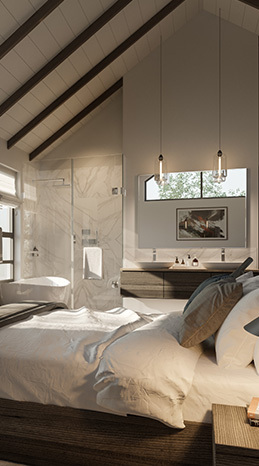 Sharing DNA with Serengeti Estates, The Signature Residences uniquely styled architecture enters the premium midsize-crossover in estate living. Sharing DNA with Serengeti Estates, The Signature Residences uniquely styled architecture enters the premium midsize-crossover in estate living, starting from 218m2, up to 320m2 double storey units. 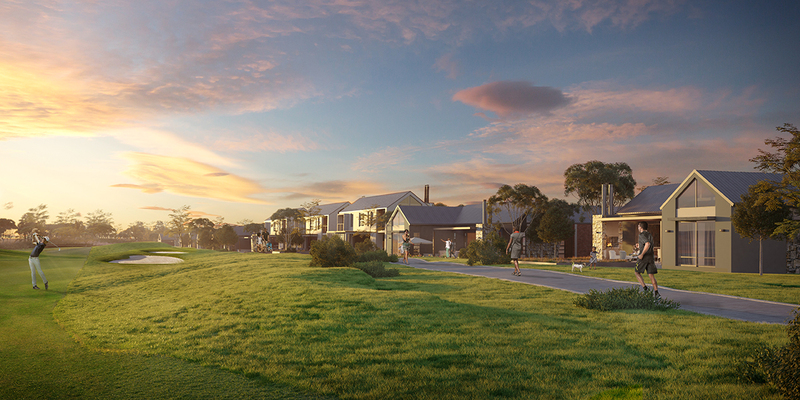 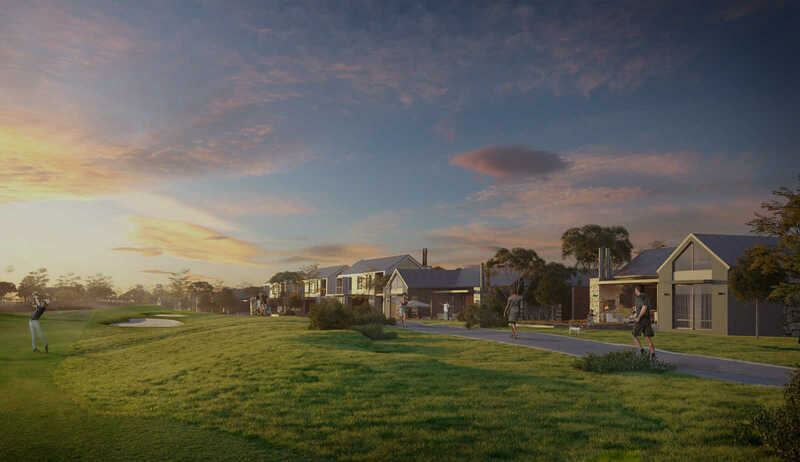 The residential development comprises of 154 homes overlooking the estates’ magnificent golf course. 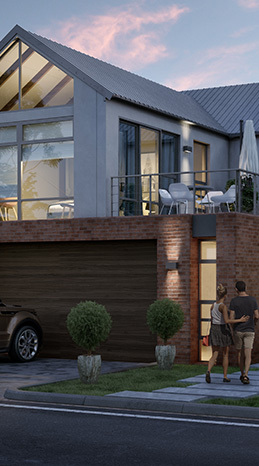 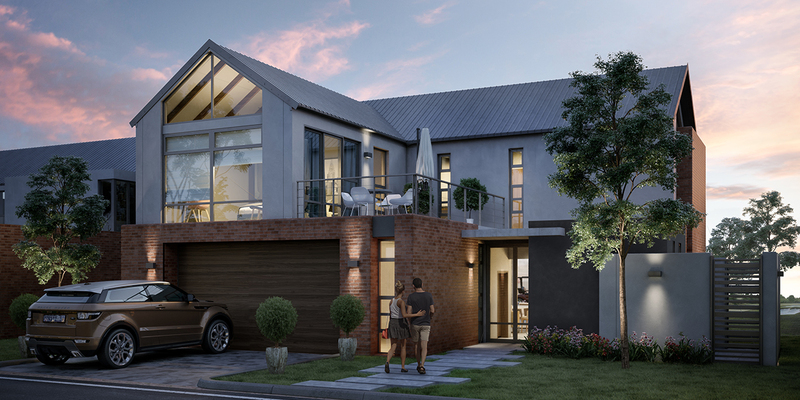 Purchasers have a choice of four unit types, including single- and double-storey options. 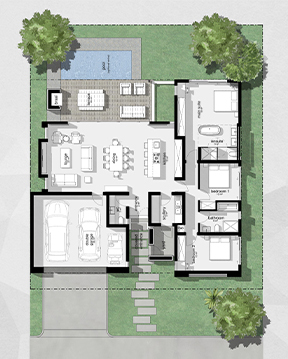 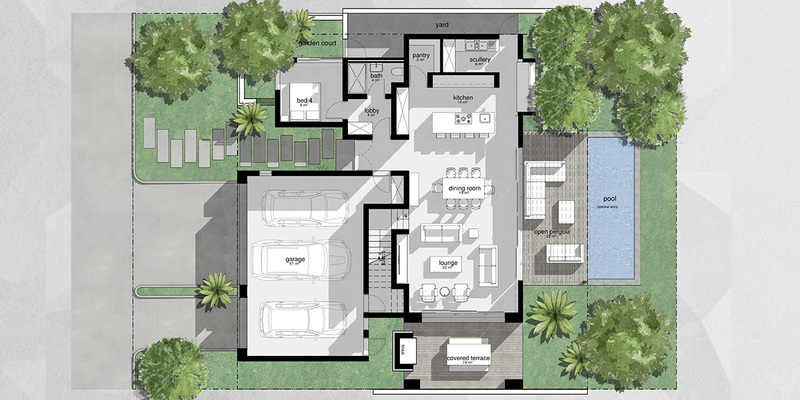 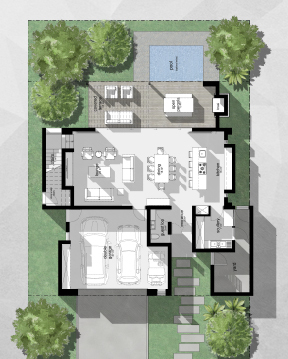 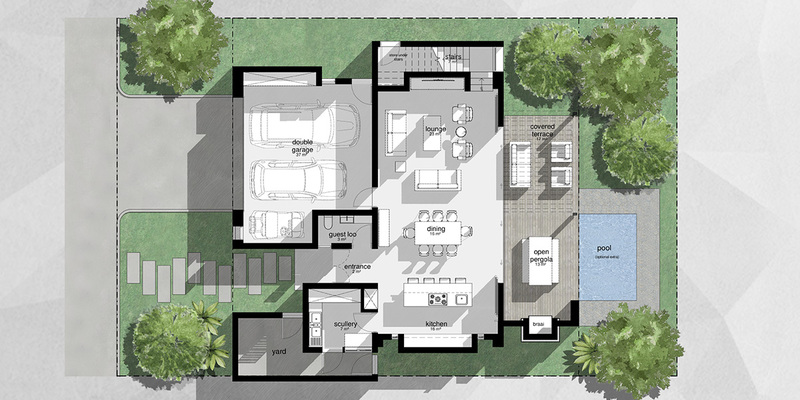 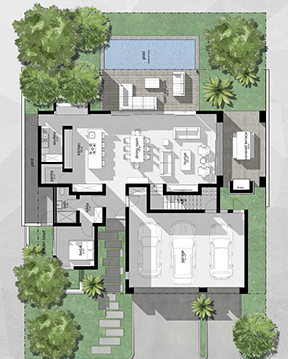 The units, measuring 218m2 – 320m2, offer three and four bedroom options with a variety of bathroom configurations. 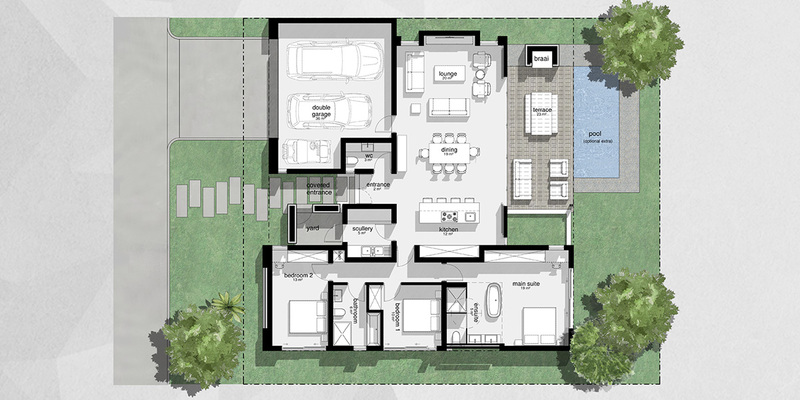 All have double garages, with space to park a golf cart. 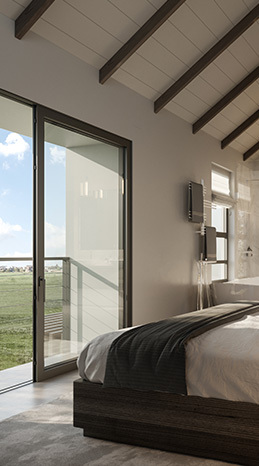 To optimise these vistas, all living areas within the units are open plan, with large sliding doors opening out to invite nature inside, dissolving the boundaries between the internal and external and enhancing the connection with nature. 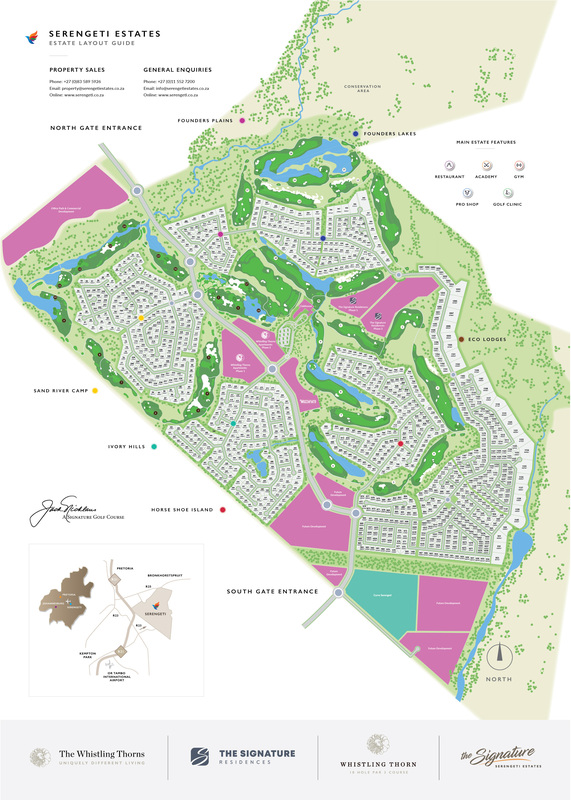 Show-stopping Residences Welcomed to Serengeti Estates. 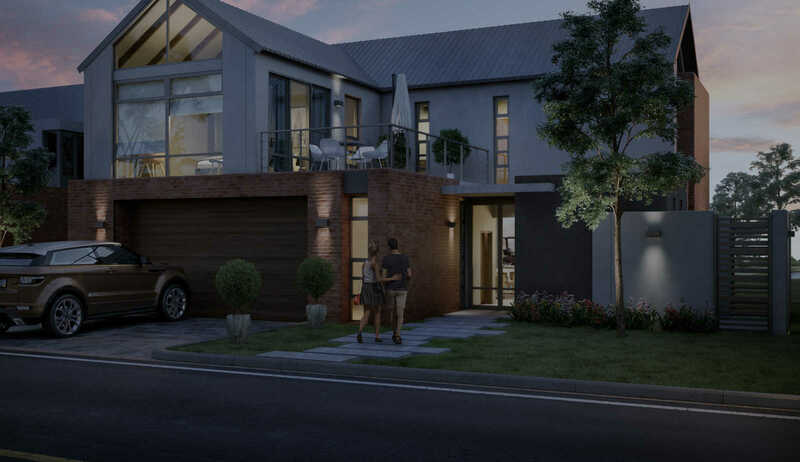 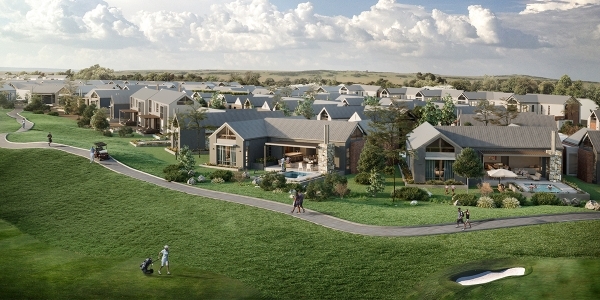 The Signature Residences has been specially conceptualised to complete our offering with a range of beautiful lock up and go homes for people who desire a low maintenance lifestyle, yet equally attractive to retirees who enjoy the golf estate lifestyle, but who prefer the lock-up-and-go freedom and lack of maintenance that is made possible by a smaller stand with pricing starting from R3 690 000. 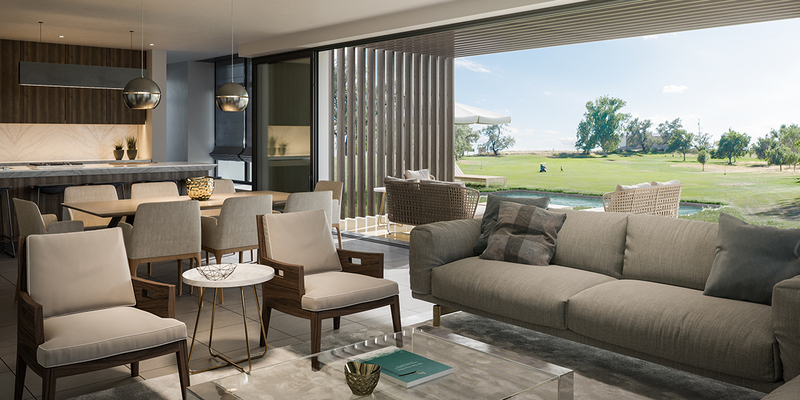 Views are critical to this aesthetic – and, since The Signature Residences has been developed as an island surrounded by the golf course, it is certainly able to deliver on this score. 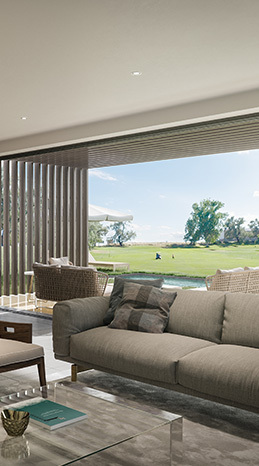 To optimise these vistas, all living areas within the units are open plan, with large sliding doors opening out to invite nature inside, dissolving the boundaries between the internal and external and enhancing the connection with nature. 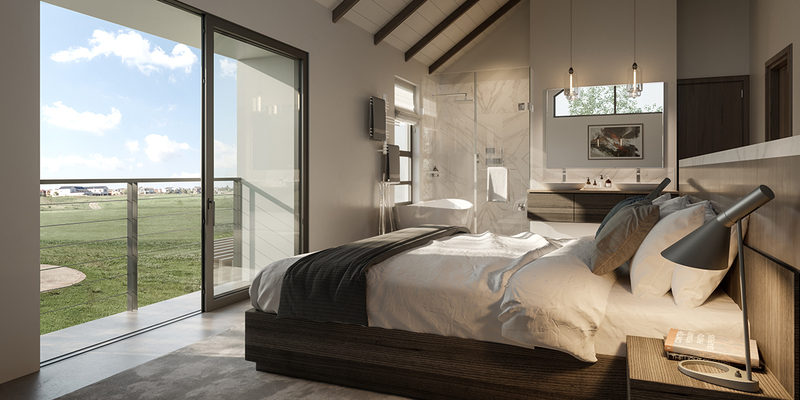 The homes will feature luxury finishes including SMEG appliances, Hans Grohe taps, Caesarstone tops, LED downlights throughout the home, a selection of floor finishes to suit individual homeowner’s personal preference and an exquisite free standing bath in the main bathroom. 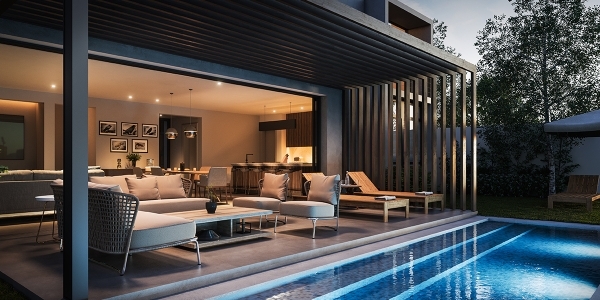 Homeowners will also be able to select from a menu of optional extras (including a fireplace and plunge pool) to create their dream lifestyle. 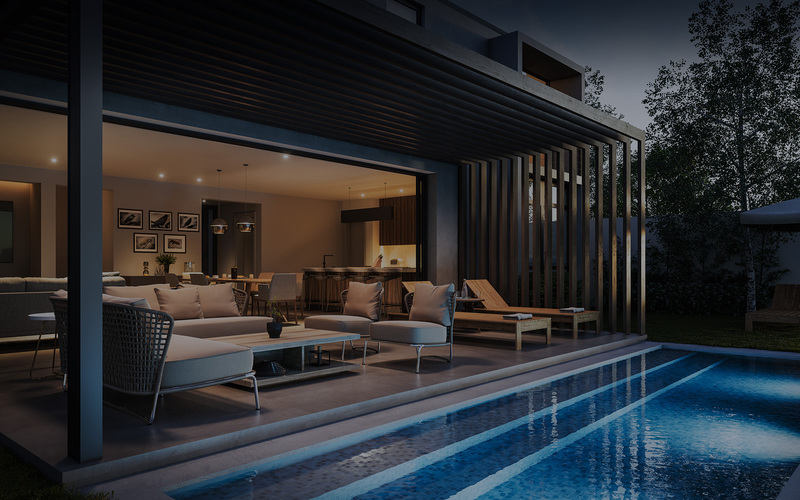 These magnificent new sectional properties also afford homeowners complete peace of mind in terms of maintenance and upkeep: once their levy has been paid, they can rely on the Body Corporate to ensure that the common areas of their properties and buildings are taken care of. 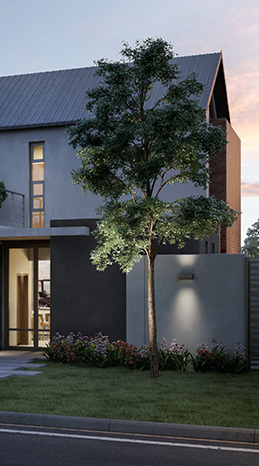 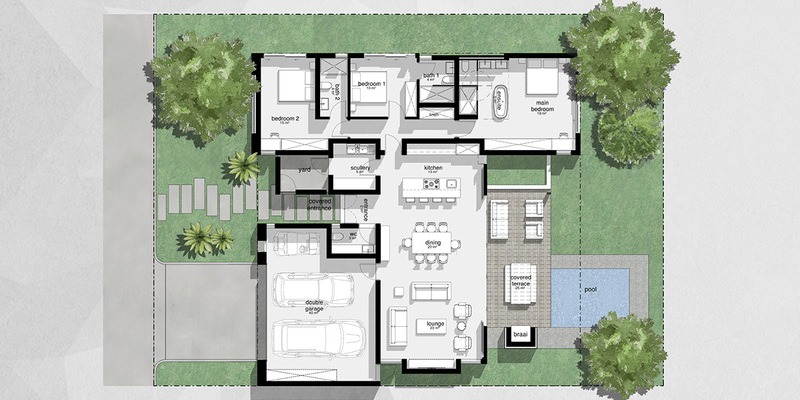 Email property@serengetiestates.co.za or phone us on +27 (0)83 589 5926 for more information. 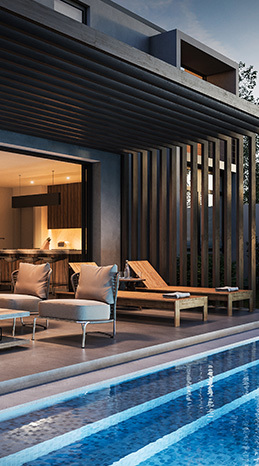 The Signature Residences’ design has set out to create a perfect blend between indoor and outdoor areas. Views are critical to this aesthetic – and, since the Signature Residences has been developed as an island surrounded by the golf course, it is certainly able to deliver on this score.